Chinese company, Vivo has introduced V9 Pro smartphone in Indian market. It will be available in Black color only at a price of Rs 17,990 through Amazon India. Earlier the company has launched V9 smartphone in March in this year. The real price of V9 Pro smartphone is Rs 19,990. Due to India Festival Sale in Amazon India, the prices reduced by Rs 2,000 and will be available at Rs 17,990 starts from October 10, 2018. 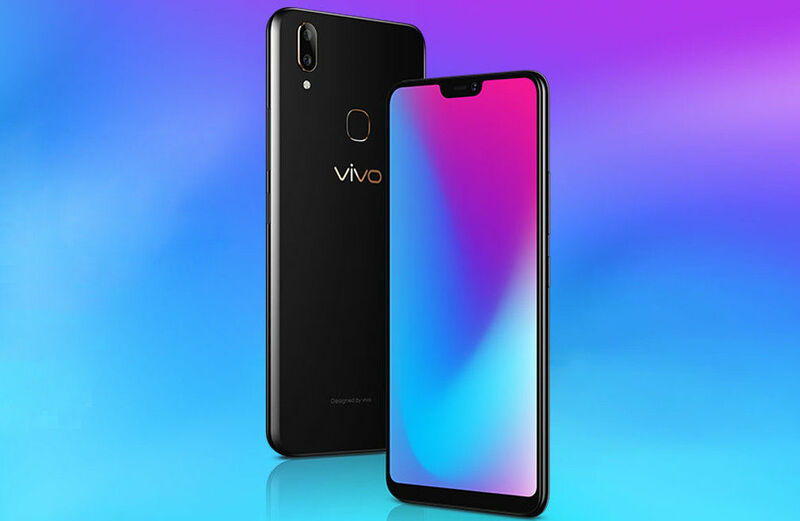 Specifications – V9 Pro smartphone offers a 6.3-inch with a resolution of 1080×2280 pixels Fullview Display 2.0 with an aspect ratio of 19:9. It has a Qualcomm’s octa-core Snapdragon 660 AIE SoC with 6GB of RAM and Adrena 512 GPU. The device offers storage of 64GB which can be expandable up to 256GB by using microSD card and is back up by a 3260mAh battery. It also has a rear fingerprint scanner and operates on Android 8.1 Oreo which is based on FunTouch OS 4.0. In case of cameras, the smartphone comes with a dual rear camera set up in which primary sensor of 13-megapixel with an f/2.2 aperture and LED flash and secondary sensor of 2-megapixel. There is another camera is placed at the front of 16-megapixel with a features of Al beauty, f/2.0 aperture and Al selfie lighting. It has several features such as Bluetooth v4.2, 4G VoLTE, dual-band Wi-Fi (2.4GHz and 5GHz), GPS/ A-GPS, Micro-USB port, USB OTG, and a 3.5mm headphone jack. Its sizes are 154.81×75.03×7.89mm, weighs 150 grams and support dual-SIM.